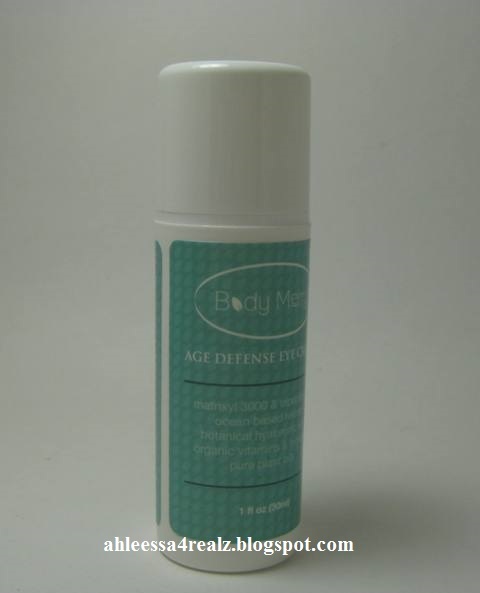 I am fortunate to receive an eye cream from Body Merry from Amazon. "Labor Day marks the unofficial end of summer, and whether you'e enjoying a parade or taking one last trip to the beach, a weekend full of outdoor activities mean increased UV exposure. Before you pack up and head out for the long weekend, AVEENO® would like to remind you to take a moment to ensure you're being safe about proper sun protection! Disclaimer: POPSUGAR provided me with a complimentary POPSUGAR Must Have box. The opinions I have shared about the box are my own and POPSUGAR did not tell me what to say or how to say it. I am fortunate to receive another PopSugar Must Have. 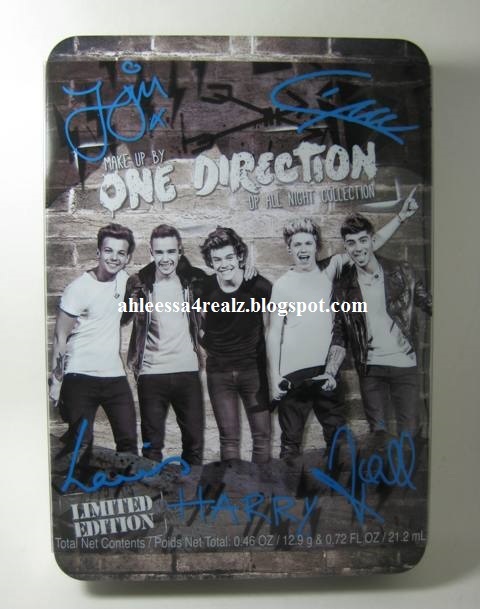 The last one I received was the Must Have, April 2014. 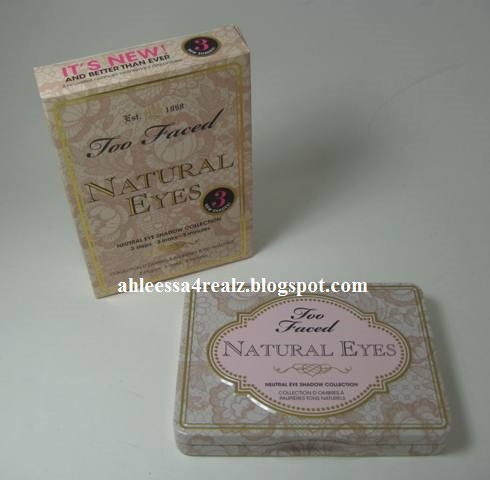 I also reviewed Too Faced Natural Eyes Palette that I received in the April 2014. 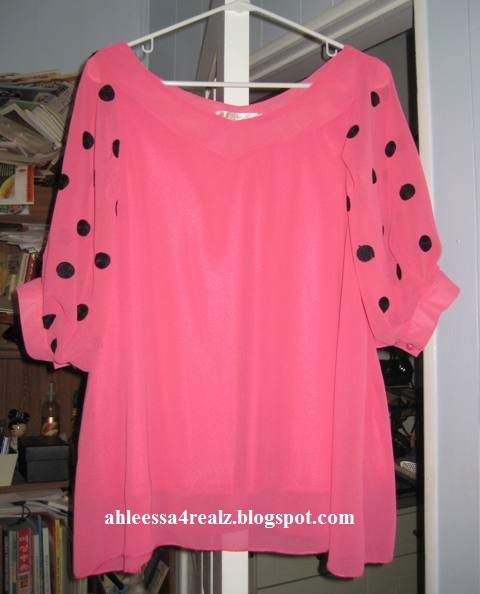 For this post, I will focus on the Must Have, August 2014. At the end of May 2014, I went to Generation Beauty for the first time and I received tons of goodies. Disclaimer: The product mentioned in this post was given to me to review. I am not affiliated with the company nor getting paid to advertise the product. This post is written with my honest opinion. About a month ago, I was fortunate to receive Makeup by One Direction makeup set from The Looks Collection thanks to Markwins International. 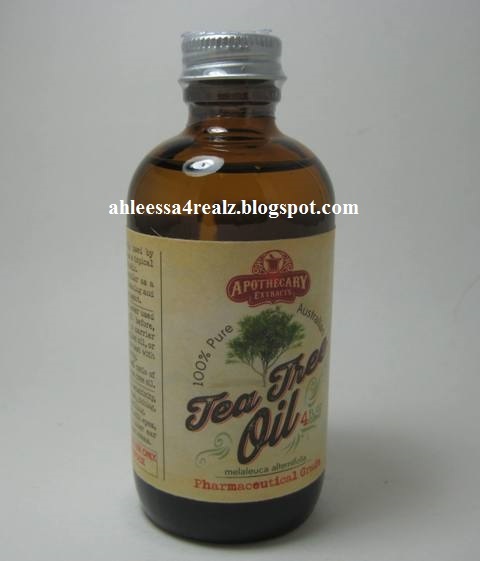 I am fortunate to receive tea tree oil from Red Rover Naturals on Amazon. 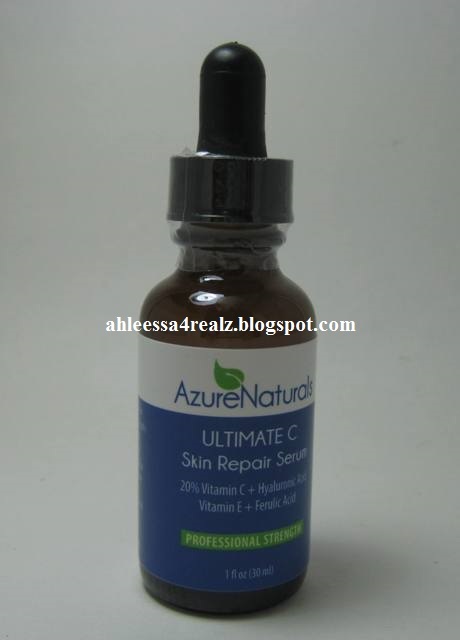 I am fortunate to receive a serum from Azure Naturals from Amazon. 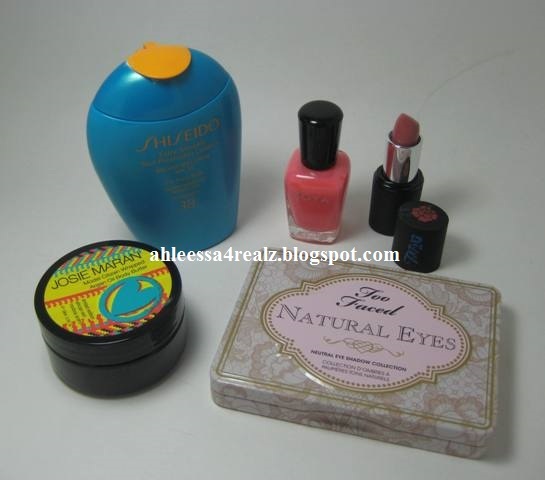 Disclaimer: The products mentioned in this post are given/bought with my own money. I am not affiliated with the company nor getting paid to advertise the products. This post is written with my honest opinion. 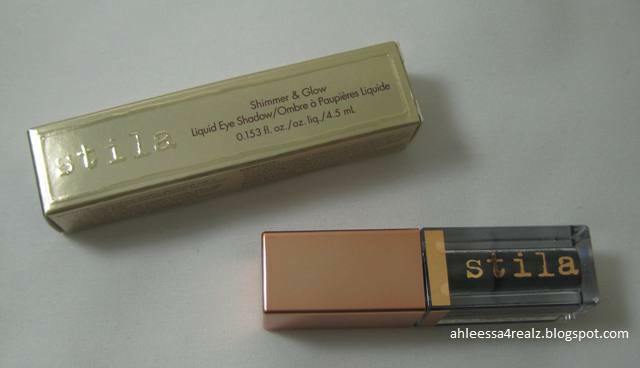 In my September 2012 GlossyBox, I received a Missha BB Cream. I was fortunate to receive April Box of PopSugar Must Have. You can check out my post and see what was in my April Box. One of the items I received was Too Faced Natural Eyes Palette. Last year around this time, Sephora had a special Summer Starter Kit for Beauty Insiders. 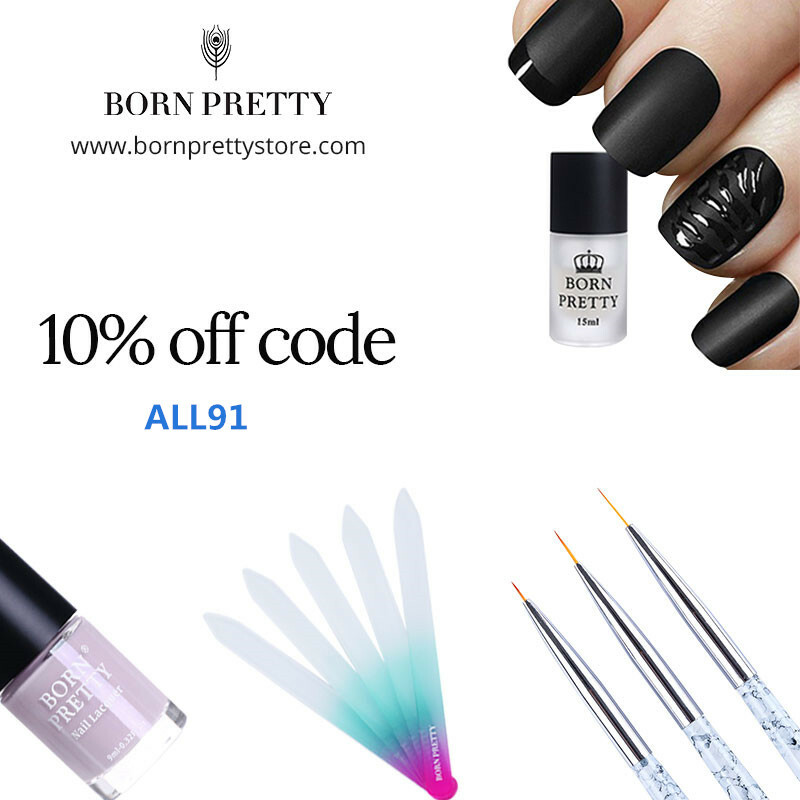 Disclaimer: The product mentioned in this post is given to me to review. I am not affiliated with the company nor getting paid to advertise the product. This post is written with my honest opinion. I am fortunate to work with Rose Wholesale. This time around I got to order three tops. For this post, I will review one of the three tops. I haven't done Manicure Monday in a long time! It's good to be back, as well as, be able to wear nail polishes. Couple of months ago when I visited a store, I saw this Zoya nail polish and fell in love! 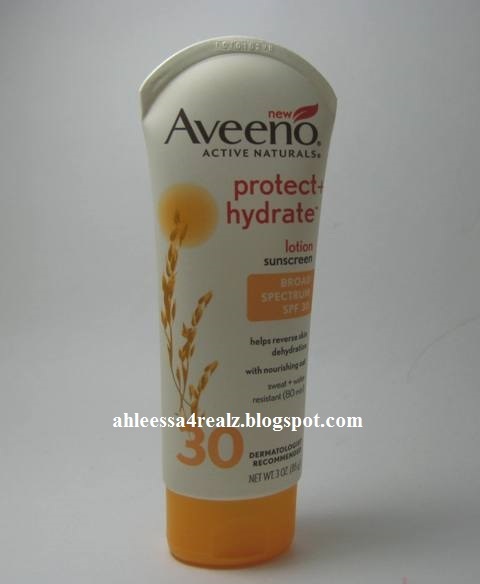 Disclaimer: The product mentioned in this post is given to me, I am an ambassador for Aveeno. I am not getting paid to advertise the product. This post is written with my honest opinion. 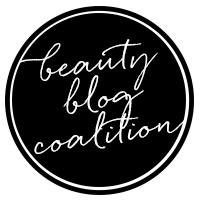 Disclaimer: The products mentioned in this post is bought with my own money except Josie Maran, Too Faced, Jurlique, Total SkinCare Solutions, Nelson j, Pantene, Vitabath, Aveeno, Asprey London, and Parian Spirit. I am not affiliated with the companies nor getting paid to advertise the products. This post is written with my honest opinion. I didn't get a chance to do June's favorites and empties. For that reason, I have a lot of empties. I usually don't have this much even I'm shocked! 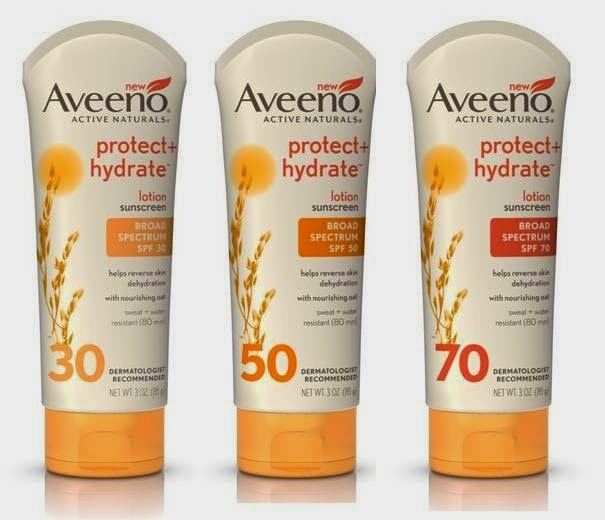 Please don't forget to enter Aveeno Sun Giveaway. 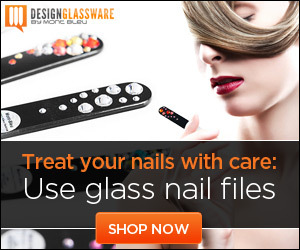 It ends August 5, 2014 at 11:59 p.m. PST (Pacific time). 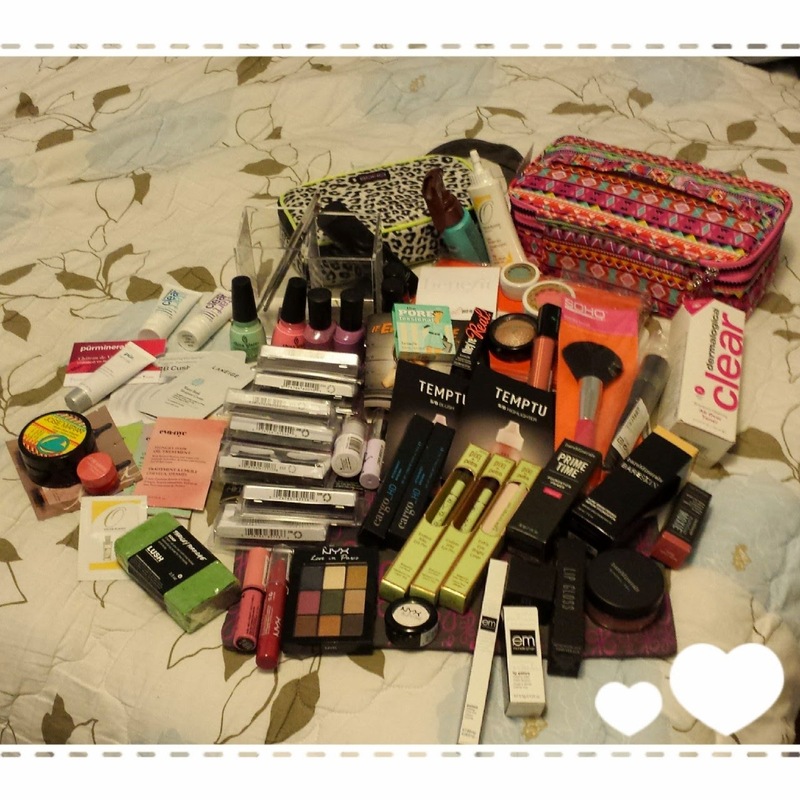 End of May 2014, I went to Generation Beauty and received a lot of goodies. Disclaimer: The product mentioned in this post is bought with my own money. I am not affiliated with the company nor getting paid to advertise the product. This post is written with my honest opinion. Last month (June 28, 2014), I attended PHAMExpo and purchased some products from Tat2U. If you are like me, you probably heard of them but have never seen them in person.